I’ve written a lot about the importance of being genuine; of being yourself. But how well do you really know who you are? When you ask people to “tell me a little about yourself” you’ll often get the biographical data dump but little insight into who they really are as a person. Some people may not verbalize this well but others simply have never stopped to look inward. They really don’t know their strengths, beliefs or values. They don’t know what makes them unique. Coaching lends itself to bringing out the best in people. I love using assessments to help people learn more about themselves and it also gives them starting points for our coaching conversations. 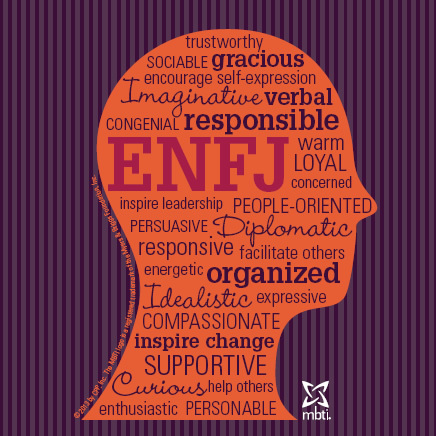 One of the most popular assessments is the Myers-Briggs Type Indicator (MBTI.) The MBTI gives you an indication of how you see the world and interact with others. After taking the test, you’re left with a type based on four dichotomies. For example, my type is ENFJ. Without going into a lot of detail, each type has some consistent personality traits and you can use this information to really build on your strengths. The MBTI takes quite a bit of training to evaluate but the general information it provides is still useful. There are dozens of other assessments but my current favorite is VIA or values in action. While most other assessments tell about how you do things or interact with others, the VIA helps you discover your values or character strengths. These are the essence of your being. My VIA strengths are fairness, humor, kindness, leadership and honesty. You can take the assessment for free and the results are easy to comprehend. You can build on them through exercises of your own design or by working with a professional. In addition to assessments, the idea of personal development is important. Once you know your greatest talents or deeply held values, learn more about making these traits even stronger. Notice I’m focusing on your strengths. Some look at their “low points” and try to figure out a way to make them better but why not start with where you’re already strong and become stellar? Read, watch videos, listen to podcasts or take classes. Do whatever you enjoy that will allow you to better understand yourself and become the greatest version of you the world will ever see!